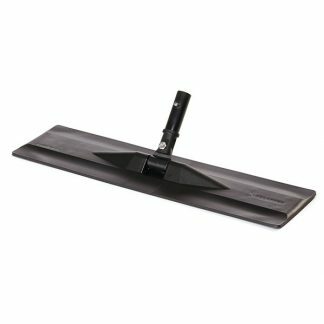 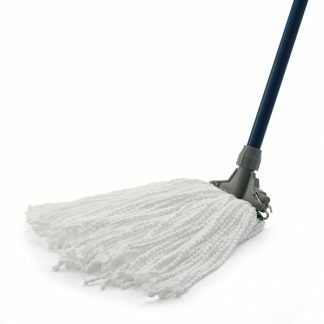 View cart “Advantex® Single-Use Microfiber Mop” has been added to your cart. 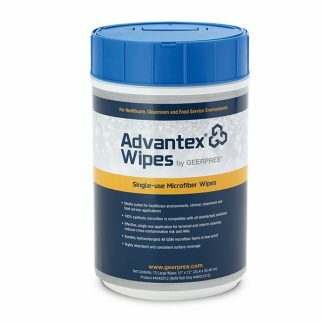 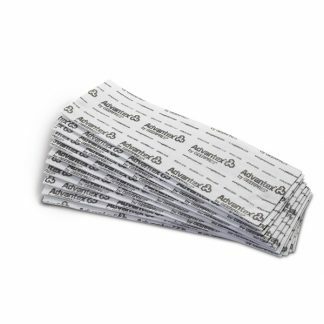 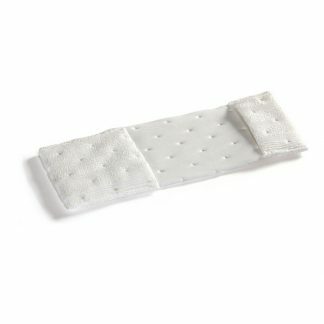 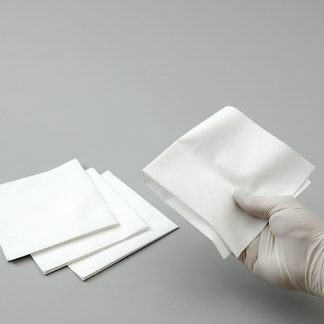 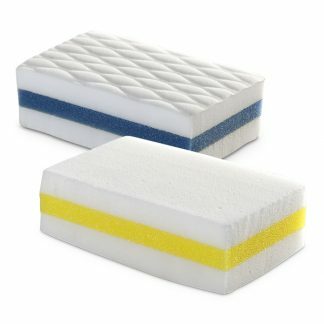 Our entire Advantex® single-use microfiber product line is systematically designed for all healthcare/clinical, terminal, cleanroom, and food service applications. 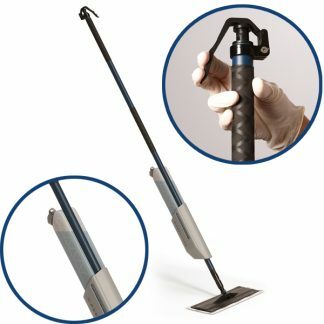 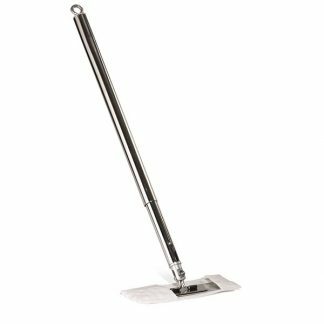 Best in class single-use mops eliminate the risk of cross-contamination. 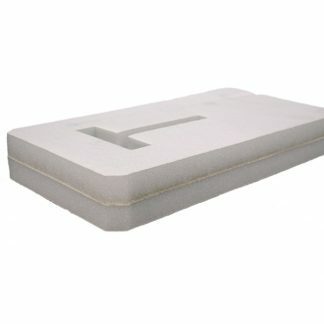 We have the research to prove it.